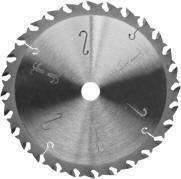 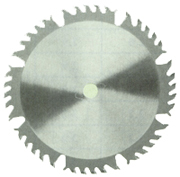 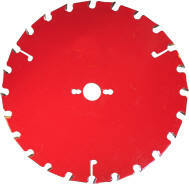 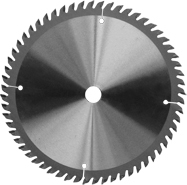 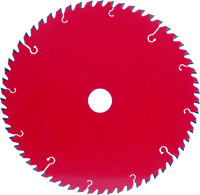 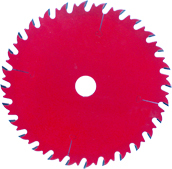 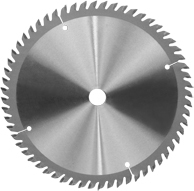 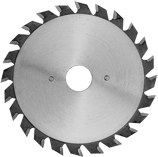 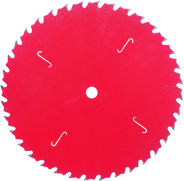 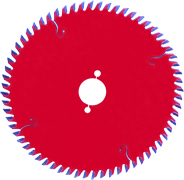 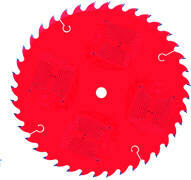 For cutting variety of wood, wood composite, plastic, chip board and aluminum, tungsten carbide tipped ( TCT ) circular saws are manufactured by automatic & laser machines to control its quality. 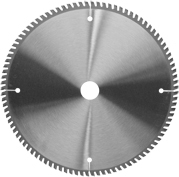 Although tungsten carbide is made from China, each piece of carbide are tipped on the blade by automatic machines, also to precisely weld it on the right angle and right position. 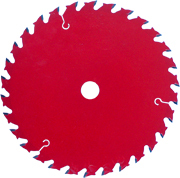 For all details of each type of blades, please refer to a table below.